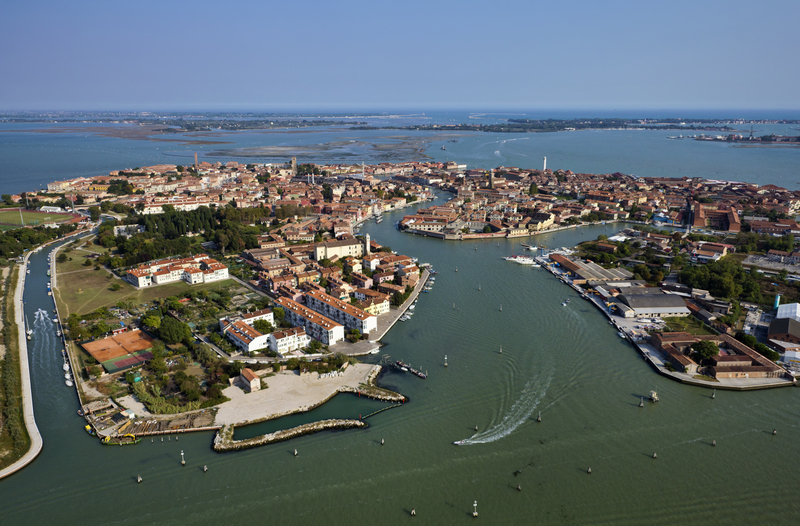 The heavenly island of Murano lies in the Venetian Lagoon, in the north of Venice. It is closely connected with the capital island, both physically and historically. 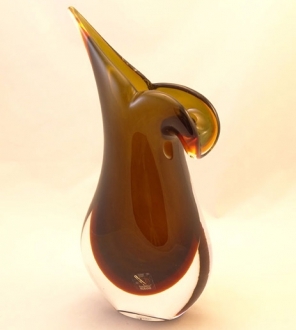 As the history says, the glass workers of Murano had come from Venice in the 13th century. They were shifted wholesale to this island to avoid the hazards posed by their extremely hot glass furnaces. 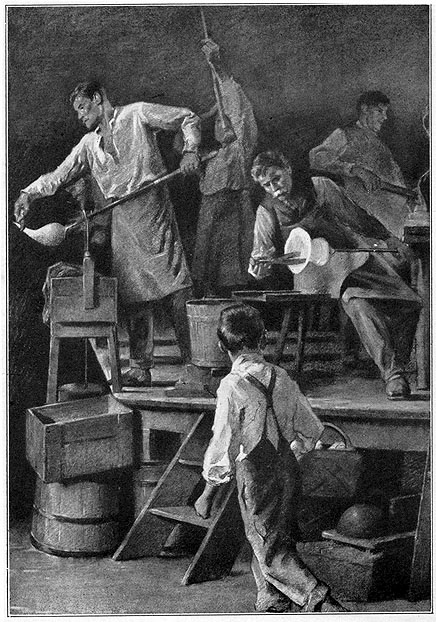 Here, they were given special status and privileges and they and their profession flourished to such an extent that Murano became the glass capital of the world. It was their staple source of income for centuries. Glass industry is still a source of income to Muranese but its importance has reduced considerably because of the modern policies of property rents and labor and environment rules. Another reason is the disinterest of the modern generation to pursue their fore-fathers’ profession. However, Muranese have discovered another source of income at present. Even though the interest of the outside world had always provided the Muranese an extra flow of income, it has now reached an unprecedented height. Formerly a few nobles and rich men found it fit to build week-end homes and summer retreats in Murano. But now the island is a favorite tourist destination. This is bound to affect the social and cultural aspects of this island. An island which had once attracted people because of its peace and tranquility has now become a place bustling with tourist activities during the months from April to October. This is the time the Muranese engage in the sale of their fabulous glass wares. 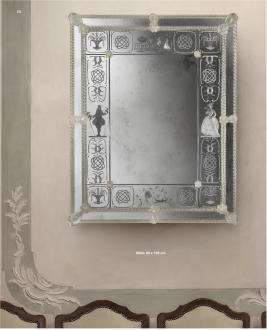 Now the social structure of Murano has become exceedingly complex because of the presence of outsiders from all over the world. The variety of buildings present in modern Murano and Venice also show this complexity. While the gothic buildings are dwindling in number because of the developmental processes, the number of hotels and holiday resorts is continuously on the increase. 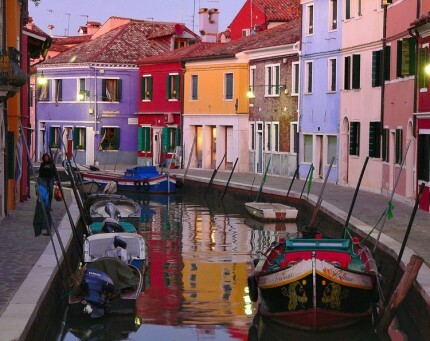 In spite of all these, Murano and Venice have their own charm. The Veneto-Byzantine structures, which are well-preserved still, offer an insight into the past glory of the island. The basilicas and cathedrals are still preserved in their ancient glory. The museums showcase this old glory adequately enough to attract a large number of tourists. 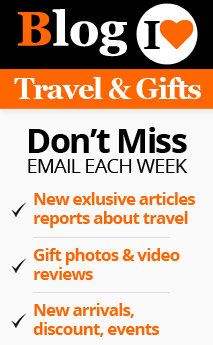 The tourist season starts from April with Easter celebrations and other spring events. Easter is taken seriously all over Italy with all its traditional conventions. The week long Easter activities start on Palm Sunday when Christ is said to have been received to Jerusalem and ends with Easter Sunday, on which Jesus Christ resurrected. All the important biblical events of the week are celebrated solemnly. The spring season in Venice, on the whole, is marked with numerous concerts, exhibitions, operas and other celebrations. There are conducted gondola tours along the Grand Canal. Shows and concerts are organized in all the historical buildings like Gran Teatro La Fenice or the Palazzo Barbarigo Minotto. Rendition of classical music and performance of classical pieces of opera are must-attend events for tourists. 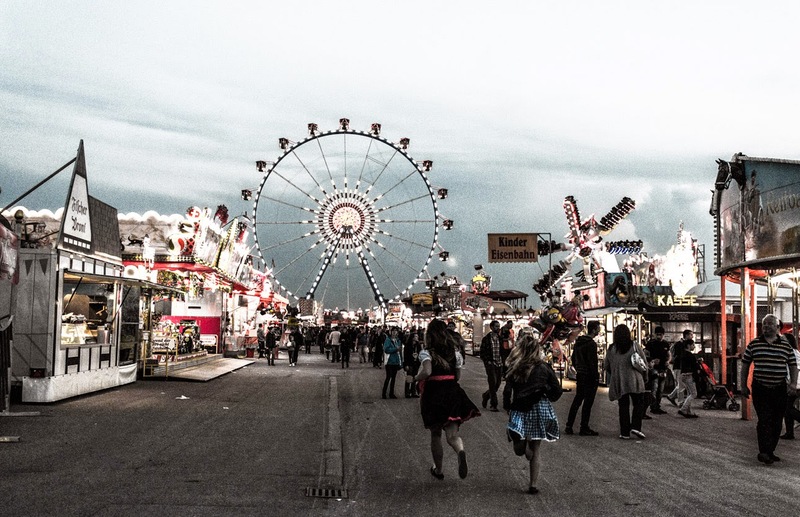 The carnival is an event that precedes the period of Lent. 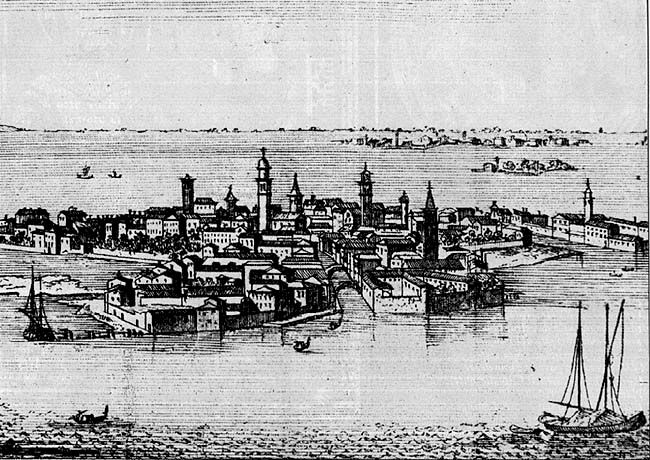 It is a grand old event of Venice which possesses a long history. Even now it is celebrated with so much pomp and show that now it has become the most looked-forward event in the world. 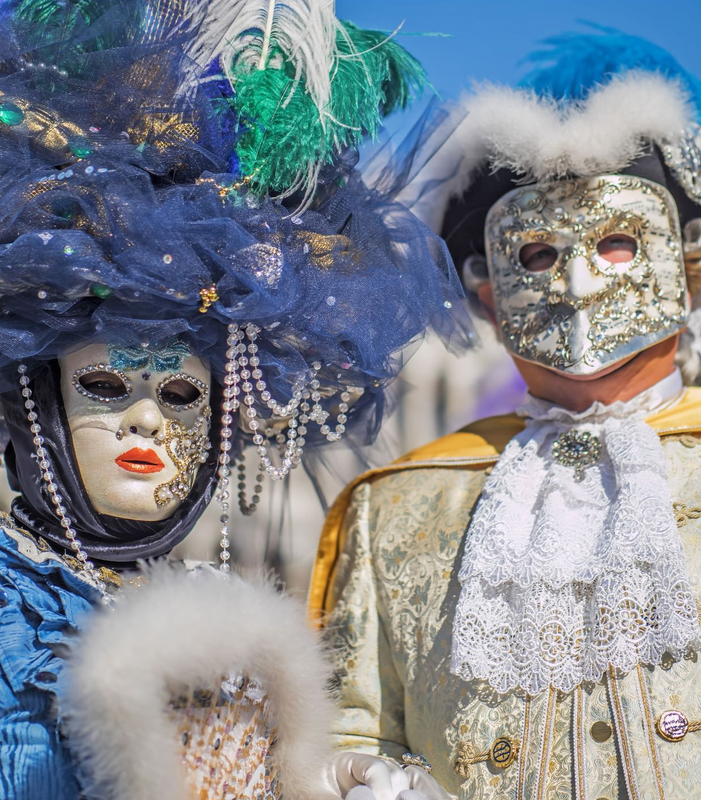 The exuberant masquerades, parties and street fairs still make the Venetian carnival the best of its kind. Venice and the group islands around it are great summer destinations. When summer blazes in the rest of the northern hemisphere, the affluent society favors these islands with visits and stay-on, which have become a great source of economy for the local citizens. Murano Glass Gifts - lyxury gifts from Italy!